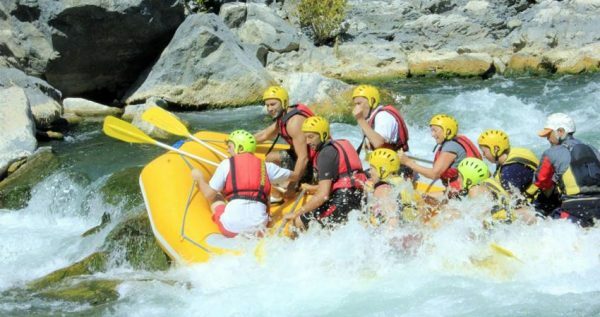 Our Turunc Rafting Tour is just the right choice for you and your family and friends if you’re up for some fun and real adventure. The streams in this captivating green area offer currents up to level 4. The stunningly beautiful background fringed with pine trees, silvery stone cliffs and the powerful river whose flow cuts through the canyon will leave you absolutely breathless. Turunc Rafting Tour lasts for aproximately 12 hour and starts with a complementary pick-up from your hotel in Turunc, followed by a cozy trip to the wonderful city of Marmaris. 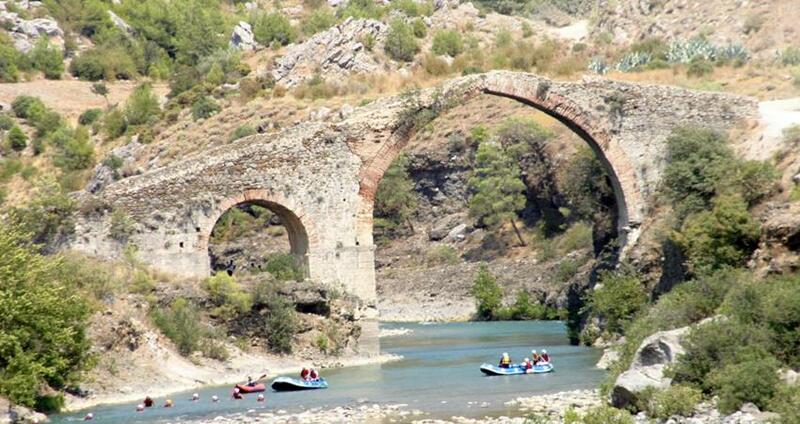 Once you’ve had your breakfast, we will continue our journey from Marmaris to the base camp in the Dalaman River Area. During this ninety minute trip through the lovely scenery of the countryside, you will get to admire the view of stunning natural beauties all around you. Once we reach the base camp, you will get some necessary instructions from our professional and expeienced instructors. Afterwards we will get to raft for 3 hours. 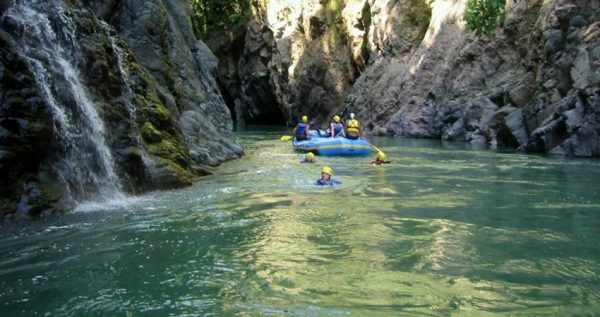 We’ll have some short breaks during the rafting as well, so you can get some rest and enjoy the lovely view of the stone cliffs, rich greenery and pine forests and mesmerizing the white waters. Depending on the number of guests we have per day, we usually form groups of 8-10 people and each group is guided by our professional, skillful instructor. Our instructors help the group to work in unison while you raft down the river. 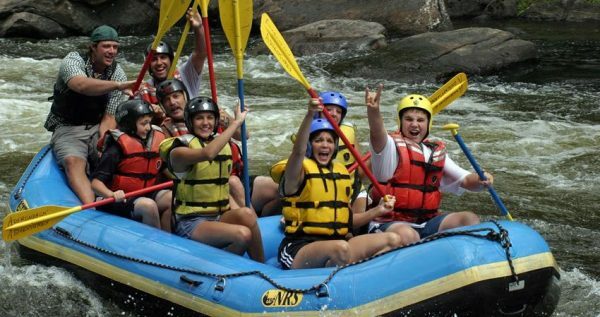 Before we start our tour, you will get a chance to get familiar with your teammates, which will help you enjoy the rafting to its fullest potential because rafting is a team game. 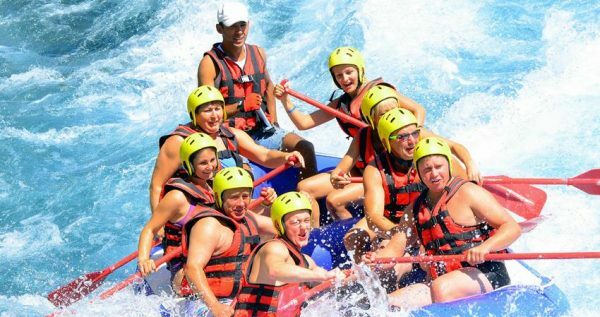 So aside from being an amazing experience on its own, our Turunc Rafting tour is also a great opportunity to make new friends. 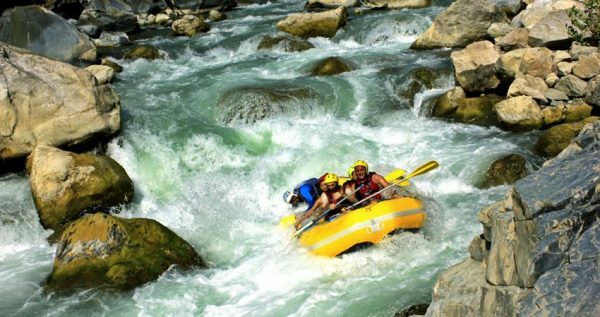 The currents of the Dalaman River are graded at Level-4 and are suitable for amateurs as well as the expert rafters among you. 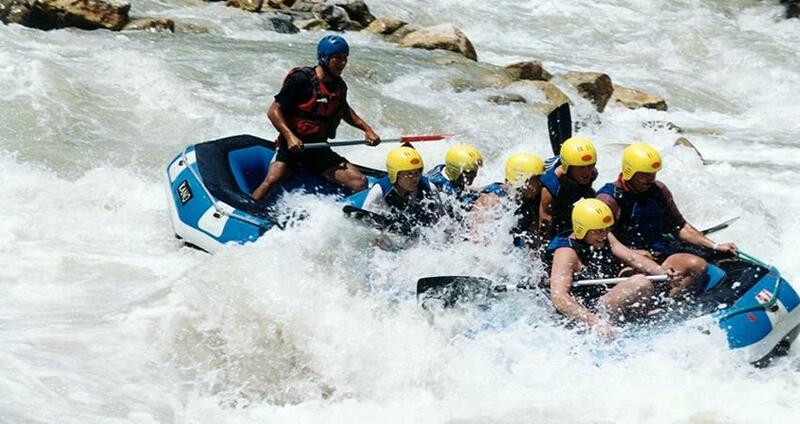 Our skilled rafting instructors will be with you to guide and help you throughout the journey. 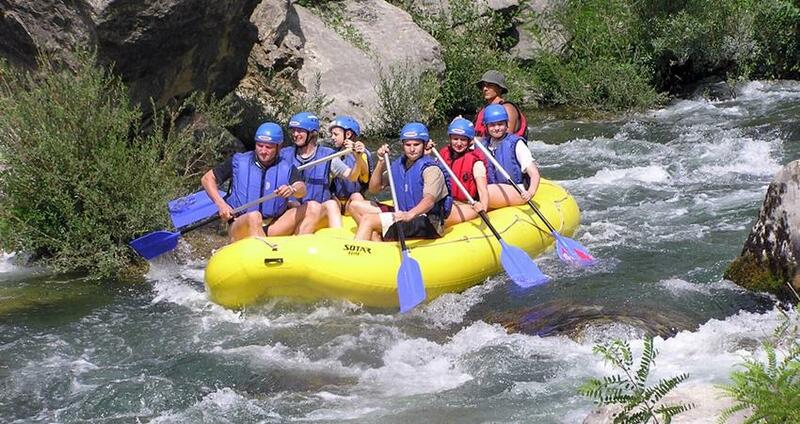 We also provide all the necessary safety equipment needed for safe a rafting, as your security is our top concern. 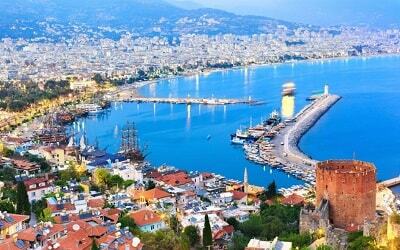 Once our wonderful adventure is over, our driver will take you to Marmaris bus station, where you can catch a dolmus back to Turunc. Don’t hesitate any longer! Reserve your spot on this marvelous adventure, and make your vacation as memorable as possible. Sun Creams, Sun Glasses, Swimming Costumes, Towels, Comfortable Shoes or Sneakers that can be warn in the water (No flip-flops), T-shirt to wear under your life-jacket, Spare clothes for the end of the trip. Guests are Required to be 17 Years of Age. Transfers Back to Turunc are with Scheduled Busses (Dolmuş). 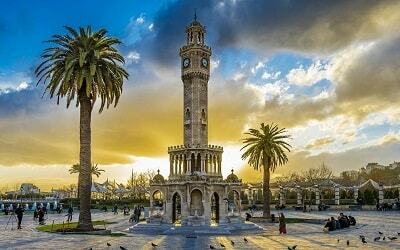 The price covers one way transfer from Turunc to Marmaris. 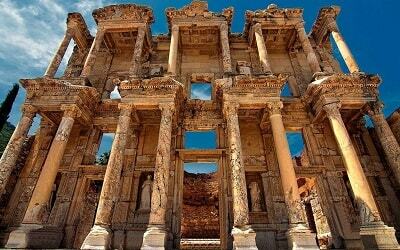 At the end of the tour you will be taken to the bus station in Marmaris, where you can catch a dolmus (Public Service Vehicle) back to Turunc. 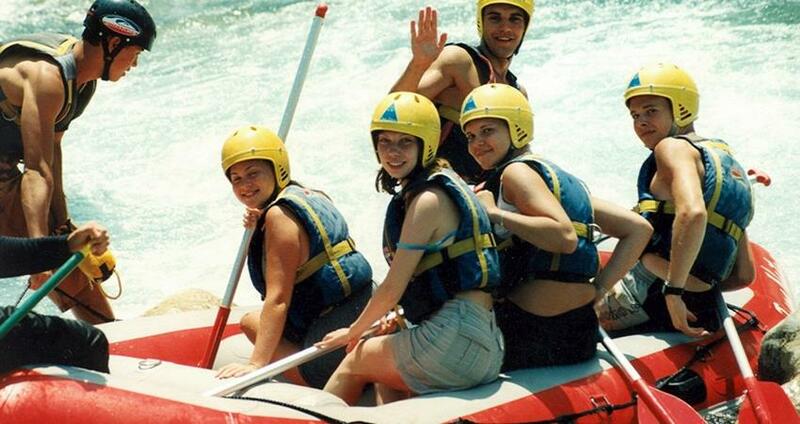 If you like adventure Turunc Buggy Safari can also be fun for you. Our delightful river escapade starts with a complementary pick up from your hotel in Turunc at approximately 7am, followed by a comfy ride to our base camp near the powerful Dalaman River. Once we arrive to the venue, we will have a tasty open buffet breakfast, with cup of coffee or tea. After breakfast, we will have the necessary preparations for the upcoming rafting. 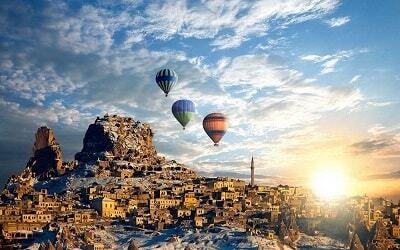 We should note that the transfer from your hotel in Turunc is free of extra charge. 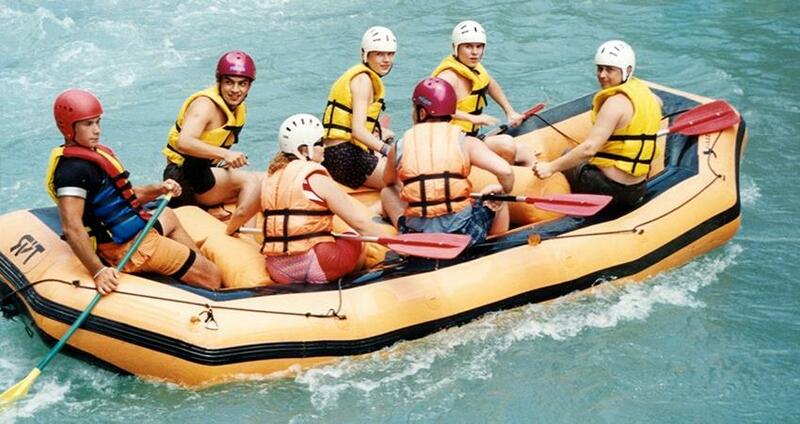 Our skillful instructors will hold a short but valuable briefing about the basics of River Rafting. They will also hold a video presentation of the earlier tours. This part of the tour might sound boring, but it is vital to your security. After the briefing, we will head up to the mountains with our rafts tied on top of the minibuses. During this one-hour drive you will get to enjoy the captivating view of the beautiful nature around you. Rafting teams consist from 8 to 10 people per each raft, and in order to raft successfully, all of the people on the team have to work as a compact unit. 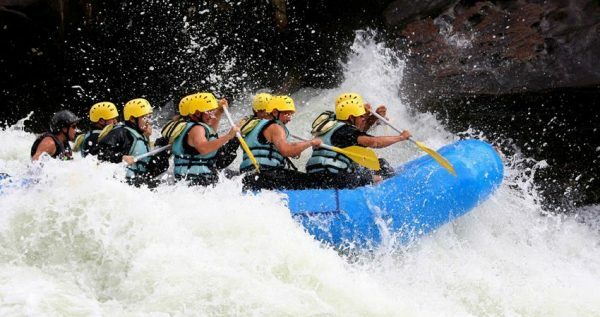 That is why it is vital for you to get to know your fellow rafters. 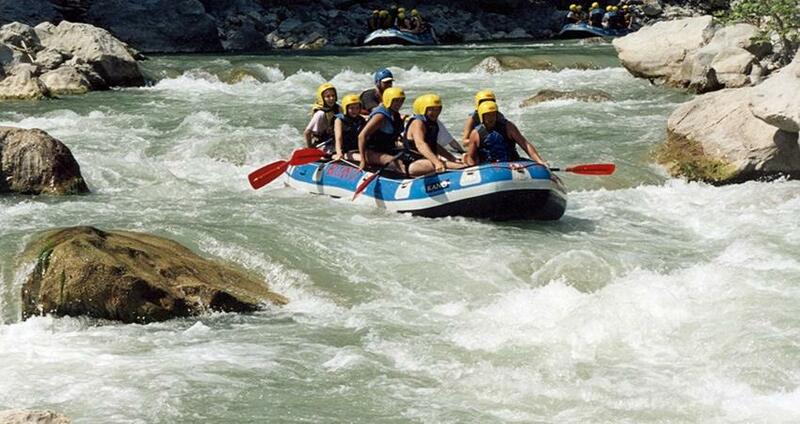 The rafting itself lasts for three hours. During those three hours, we will take some short breaks, so you will get to rest, relax and enjoy the amazing greenery around you. After our tour, we will have a delicious open buffet lunch in a charming local restaurant at about 4pm. Once we reach the city at about 7pm, our driver will pick you up and take you to the bus station, so you can catch the next dolmus back to Turunc.